Wow, after a great Distortion Block Party it took us some time to get back on track. 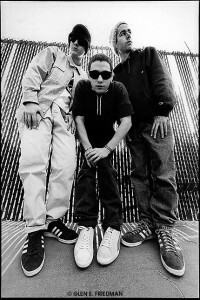 Now we are back with this alternative Beastie Boys reggae mix by Taggy Matcher to go with the summer sunshine and the festival spirit. Enjoy and see you out there! 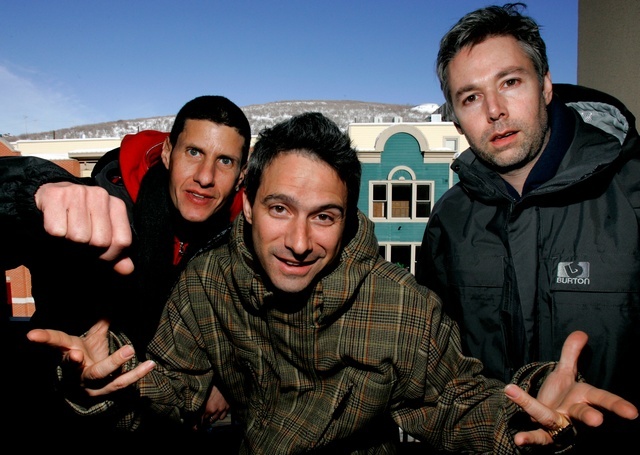 Great news – Beastie Boys will release their long awaited new album ‘Hot Sauce Committee Part Two‘ on May 3rd. The new release features all three boys and is a complete return to the traditional Beastie Boys sound, so i’m looking forward to hear more……. The first two days of Distortion has been wild, and it has really got Copenhagen on the other side. Lulu Rouge, Baba Black, Fagget Fairys and Brandi have played some wild sets and got the whole of Copenhagen to rave. 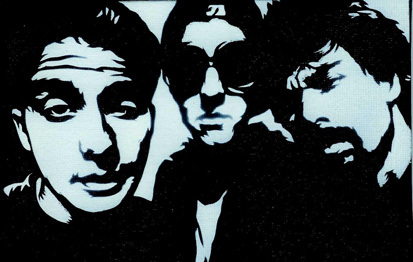 One track that people go crazy is an edit of Beastie Boys “Sabotage” by Alex Metric, so here you get it. I’ve always been a big fan of Beastie Boys, and there is no doubt about i’m a big fan of Lulu Rouge to. so this edit of Sabotage from Lulu Rouge falls right in my taste.